Voters will be asked to present acceptable photo identification when presenting to vote in person, with exceptions for voters who are unable to obtain acceptable photo identification, have a religious objection to being photographed, or are victims of a natural disaster. Acceptable forms of photo identification are a NC Driver License or DMV-issued identification card (expired up to four years), US Passport or Passport card (unexpired), Military ID card or Veterans Affairs ID card (unexpired, if there is an expiration date), and certain tribal enrollment cards. Voters who are unable to obtain one of these forms of identification may still vote if the inability to obtain such identification is due to a reasonable impediment such as a lost or stolen ID, lack of transportation, illness or disability, a lack of proper documents, work schedule. These voters may vote a provisional ballot after completing a Reasonable Impediment Declaration and providing an alternate form of identification, or the last four digits of their Social Security Number and their date of birth. Alternate forms of identification for voters who complete a Reasonable Impediment Declaration include their voter registration card or a current utility bill, paycheck, government check, bank statement, or other government document bearing the voter’s name and current address. Voters who use curbside voting may also present one of the alternative forms of identification described in the last sentence. Photo identification for voting is available from the DMV at no cost. For assistance with obtaining acceptable photo identification or for more information on exceptions and alternative voting options, please contact the State Board of Elections outreach team toll-free at 1-866-522-4723 or visit www.VoterID.nc.gov. Polls will be open from 6:30 a.m. to 7:30 p.m. on the day of the primary, Tuesday, June 7. 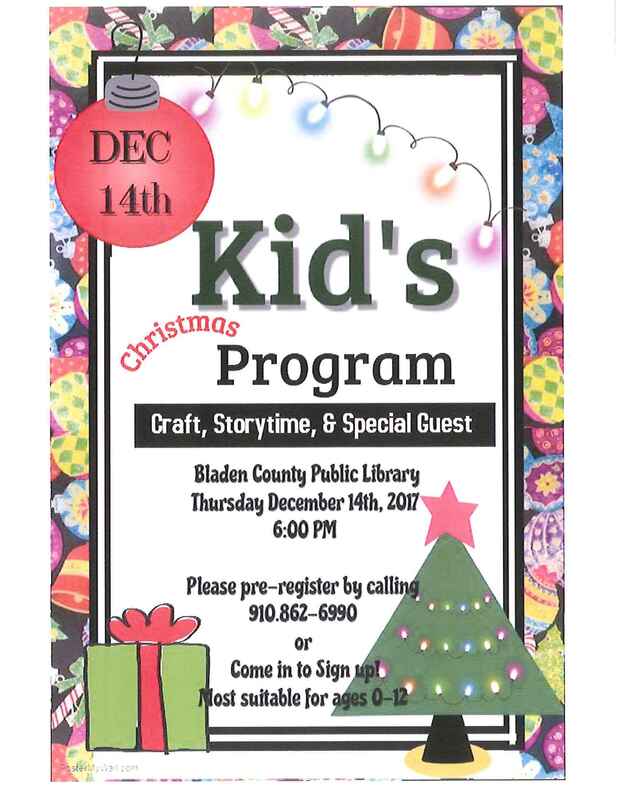 One-stop early voting will be held only at the Bladen County Public Library in lieu of the Bladen County Board of Elections office. One-stop early voting will be open from Thursday, May 26 until 1:00 p.m. on Saturday, June 4. 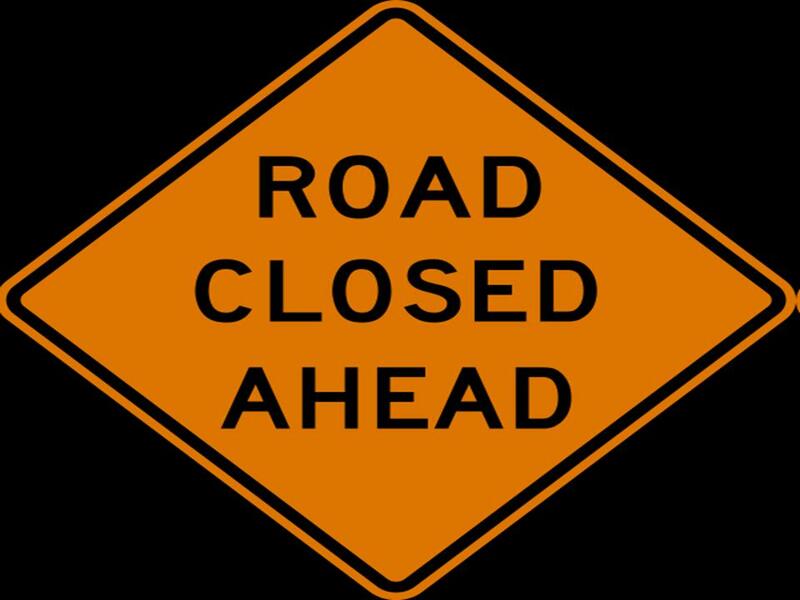 Thursday, May, 26 – Friday, May, 27 8:30 a.m. – 5:00 p.m.
Tuesday, May, 31 – Friday, June, 3 8:30 a.m. – 5:00 p.m.
Saturday, June, 4 8:30 a.m. – 1:00 p.m.
Canvass will be held in the Bladen County Board of Elections office at 11:00 a.m. on Tuesday, June 14. Absentee voting by mail is available. Requests for an absentee ballot must be made on an Absentee Request form (available on the State Board of Elections website, at the county board of elections office and where one-stop early voting is offered), and must be received in the Bladen County Board of Elections office or any one-stop early voting site by 5:00 p.m. on Tuesday, May 31. All voters who voted by mail for the March 15 primary will receive an absentee ballot in the mail. Absentee voting requires completing an application on the return envelope that must be witnessed by two qualified persons or a notary public. Completed absentee ballots must be returned to the Bladen County Board of Elections by 5:00 p.m. on Election Day (ballots received by mail after this time will be timely if received within three business days and postmarked as of Election Day). Voters may receive assistance in voting a mail-in absentee ballot may receive assistance from a qualified person of their choice. If the voter lives a facility such as a nursing home, and the voter’s near relative or legal guardian is not available, the voter or the facility can arrange to have the county board of elections schedule a visit by a Multipartisan Assistance Team to provide assistance and serve as witnesses. All persons who are registered to vote with the Bladen County Board of Elections may vote in this primary. Unaffiliated voters will be given a choice of ballot. Affiliated voters may vote a nonpartisan ballot if the party of their affiliation does not have any contests scheduled for this primary. Persons who are not already registered to vote in the county must register by Friday, May 13 to be eligible to vote in this primary. Voters who are not registered in the county by that deadline may register and vote during one stop early voting only, and will be required to provide documentation of their identity and residence. Voters who wish to change party affiliation or who have changed name or address must do so by the registration deadline. Voters who fail to timely make a change in name or address in the county must update the information when presenting to vote, and may be required to vote a provisional ballot. Voters voting in person are entitled to assistance by an election official, or if assistance is needed due to disability or illiteracy, by a qualified person of their choice. Registration and voting sites are accessible to all voters. Curbside voting is available for voters who are not physically able to enter voting sites. 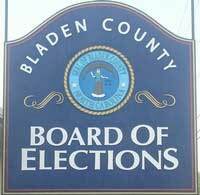 Persons with questions about registration, polling places, early voting, absentee ballots, a Multipartisan Assistance Team visit to a facility, or other election matters may call the Bladen County Board of Elections Office at (910) 862-6951.